Labour is set to vote in favour of a “confirmatory” Brexit referendum on any deal reached with the European Union. 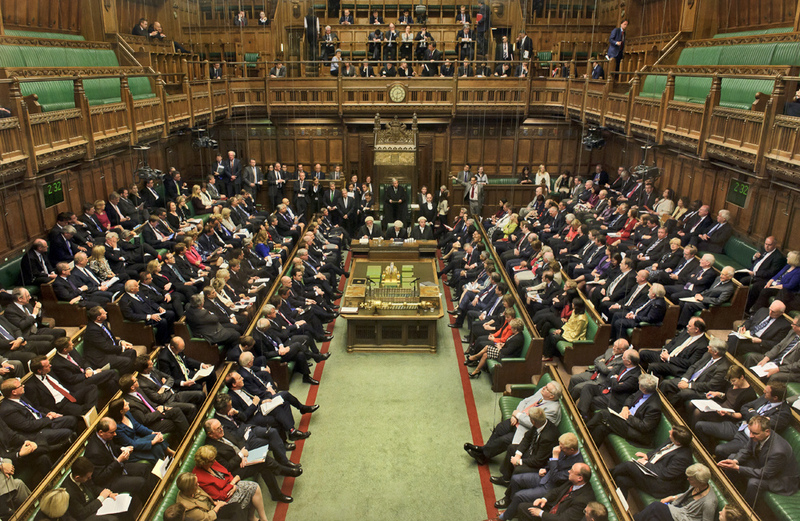 MPs are set to cast a number of indicative votes in parliament today in a bid to break the deadlock over Britain’s exit from the EU. Labour’s motion, put forward by former foreign secretary Dame Margaret Beckett, would required a public vote before any deal with the bloc was ratified. Beckett said she believed Jeremy Corbyn had committed to backing her proposal, giving it a good chance of gaining support. Speaking at a People’s Vote campaign press conference, Ms Beckett said: “I am prepared to vote for some sort of Brexit deal to avoid a no deal departure – but only if MPs let the people vote on it too. Hundreds of thousands of people descended on the capital this weekend to ask that the public have the final say on Brexit options. The Put It To The People march was estimated to be one of the biggest in history.